Limousines are luxurious vehicles that acquired to make an occasion special. There are many companies that are offering limousine services and you need to ensure that you are hiring the one that meets your requirements. Whether you are hiring an SUV, a sedan or some party bus, there are things other than “how much you have to pay” that should be considered before making a final choice. Hire a Limo Company that provides comfortable, reliable and safe transportation that fulfills your requirements. 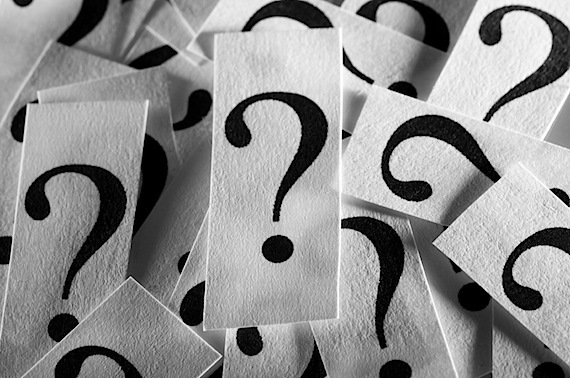 These questions will help in short-listing the companies and choose the one that is perfect for you. What Does Your Fleet Consists Of? Small companies usually don’t have the vehicle of your requirement in their fleet. You need to ask the company that if you are asking for a Mercedes Sprinter, you won’t accept some other car as replacement. Do the Company Own these cars? When you are searching online for limousine services, there is a fair chance that you’ll come across some website that is just a working as marketing agent of service provider. They are advertising the services of other companies when you are hiring them, you are getting the service of some other company. The quotation you’ll get will have the commission of the company included in it. While dealing direct with the company, you’ll pay less for sure. What Are Your Safety Measures? 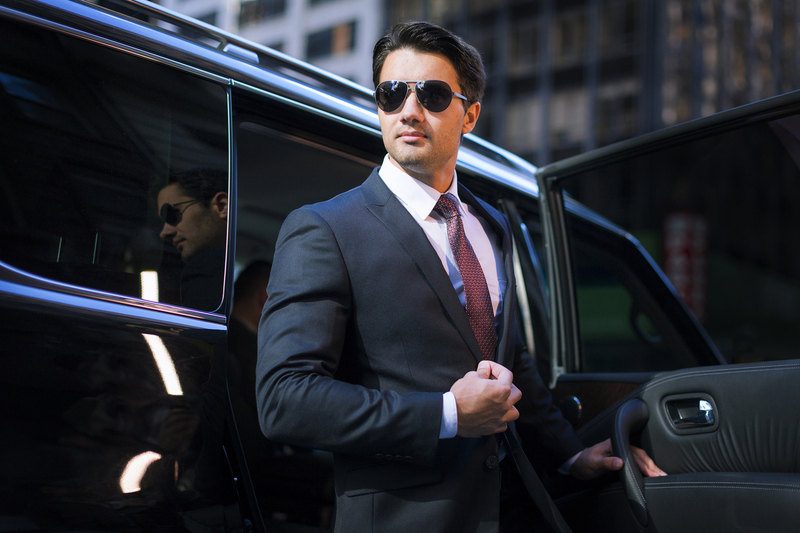 You need to ensure that company is following the safety rules and regulations defined for limousine rental services. To ensure that the ride is safe, companies have to follow various federal and state guidelines. You need to ensure that the company is following these requirements to have a safe and stress free ride. Professional and experienced companies have the fleet that can fulfill all of your requirements. Whether you need a party bus for a night out, luxurious and mesmerizing ride for wedding, make this thing sure that the company has the capacity of providing stress free service. An experienced company will make your trip a memorable one by making sure that you can avail all the opportunities that some spot is offering. What is Your Maintenance Routine? Taking care of the car is inevitable, but as it is expensive, sometimes companies postpone the necessary maintenance to save some money. Ask for their maintenance routine so you know that the vehicle you will have is free of issues and you will have a smooth travel. The Company that has been providing limousine services for some time will offer you the service that no other company can offer. 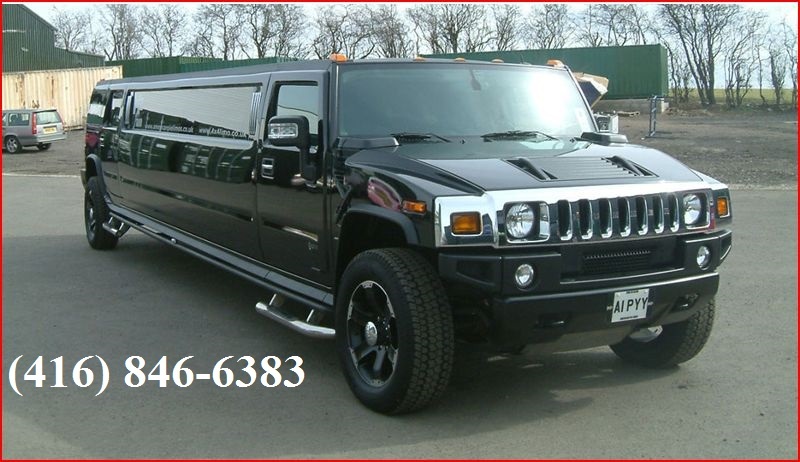 Hire a limo company that is in the business for more than just a few years. A newbie Company will not only charge you more than an experienced company but it will also spoil your special occasion by giving you unprofessional treatment. Toronto Limos 416 is providing customer oriented services to ensure that you will have a pleasant experience. It will offer you the royal treatment you deserve on your special occasion and traveling in our luxurious limousine will become an experience of lifetime.